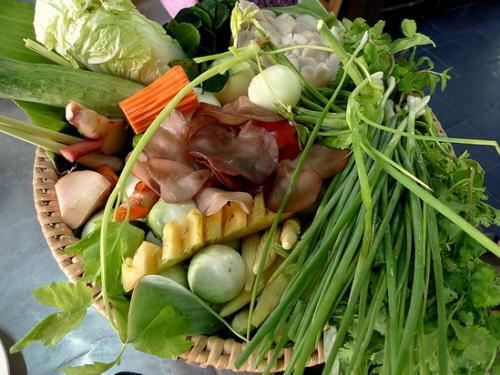 If you love Thai food and thought you want to bring some new skills back home to impress your friends or family, try the Thai cooking class here in Chiang Mai at Smart Cook -Thai Cookery School. 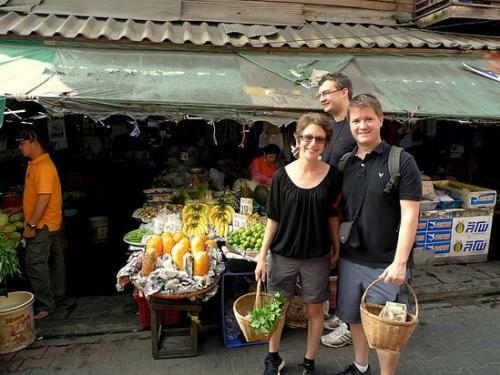 You will be picked up from your hotel and taken directly to the market where we buy the produce for the class and where you will be given a lecture on Thai fruits, herbs and vegetables. 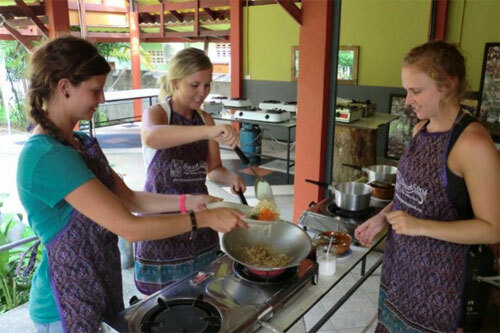 Then you will be taken to the school and separated into groups according to what you choose to cook. 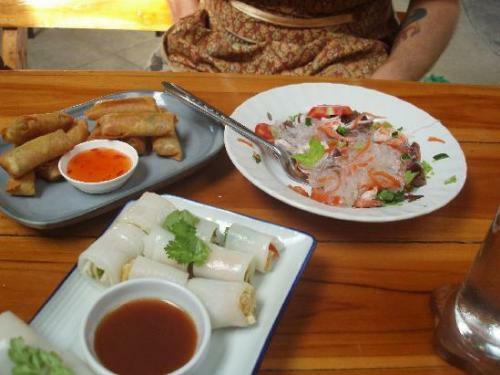 You are able to choose 7 dishes to cook each out of 21 options including, curries, salads, noodles, soups and deserts. Then, enjoy the class and the food you cook.